Unfortunately, I find it necessary to cut back my herd very severely. I have some very nice juniors, breeding stock, and some pet quality to sell. All of my BLUES, and most of my REDS, and most of my BLACKS/ BROKENS must go. I will also have cages, carriers, feeders, etc. to sell as my herd shrinks. All of my REDS (except one) are from Pam Brickner's Black River stock. And my BLACKS-solids, broken, and otters- are from Debbie Parker's Casablanca stock. Both of these ladies have an impressive reputation in the rabbit world. Arkansas, just outside the town of Beebe. My rabbitry is small at present, only 30 holes, but I have been determined to invest in only good pedigreed stock, and I'm proud to say that the pedigrees of my herd contain over 50 Grand Champions. 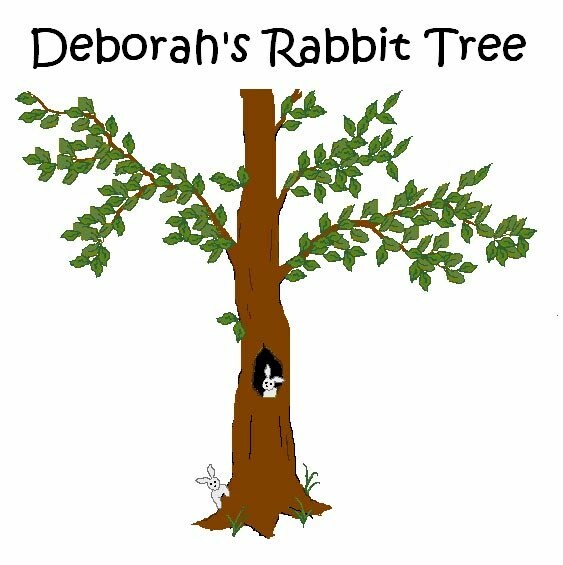 A special thanks must go to Rebecca Landreth, of FFR Rabbitry in Illinois, not only with supplying my first bunnies, but patiently answering my multitude of questions. Berlena, EZ Daes, FFR, and Noble Fur. Please feel free to browse through my site, and please contact me if you have any questions.